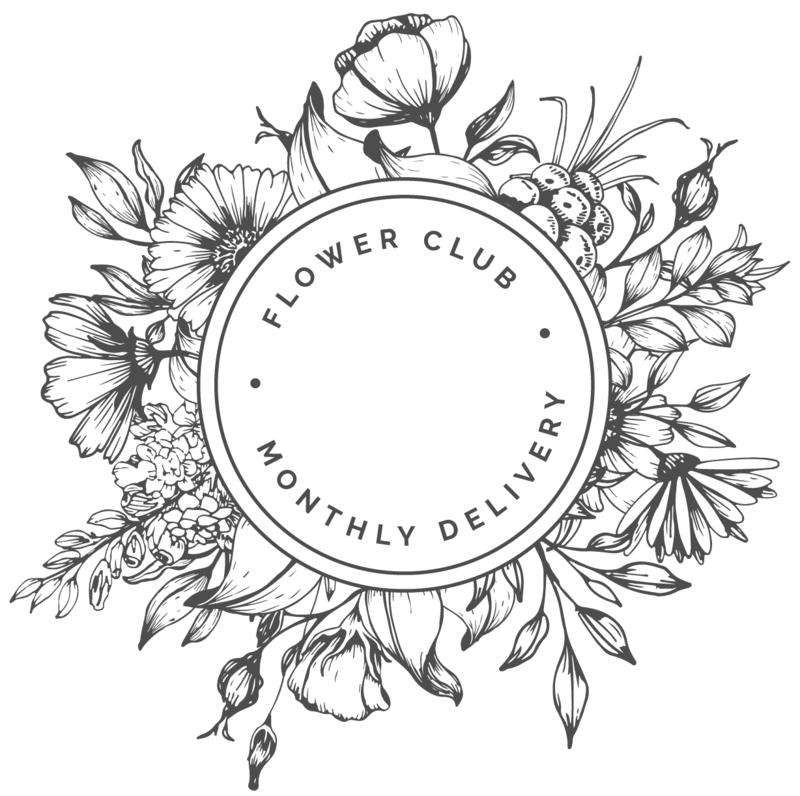 Join the Flower Club! 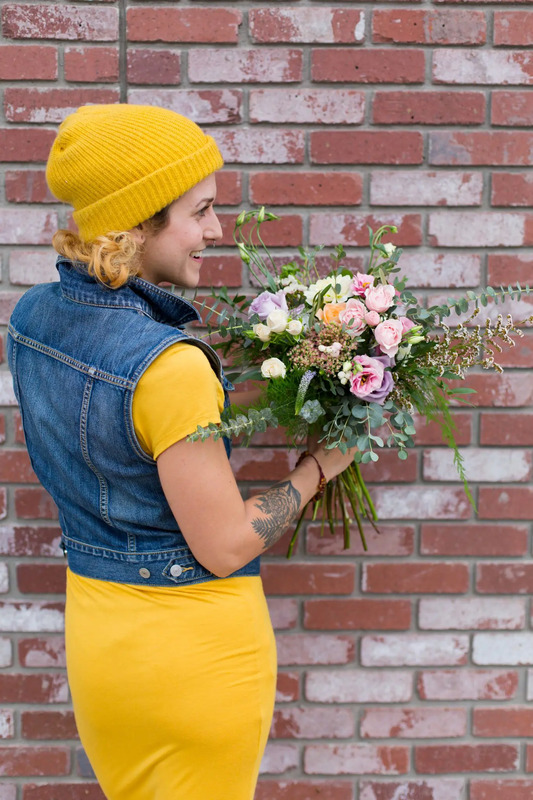 You’ll receive gorgeous, fresh hand-tied bouquets delivered right to your home or work every month! Fresh floral arrangements benefit our health, mood, creativity, environment and home decor. This is the perfect gift for yourself or a loved one. Trust us when we say, flowers fill a space with happiness! 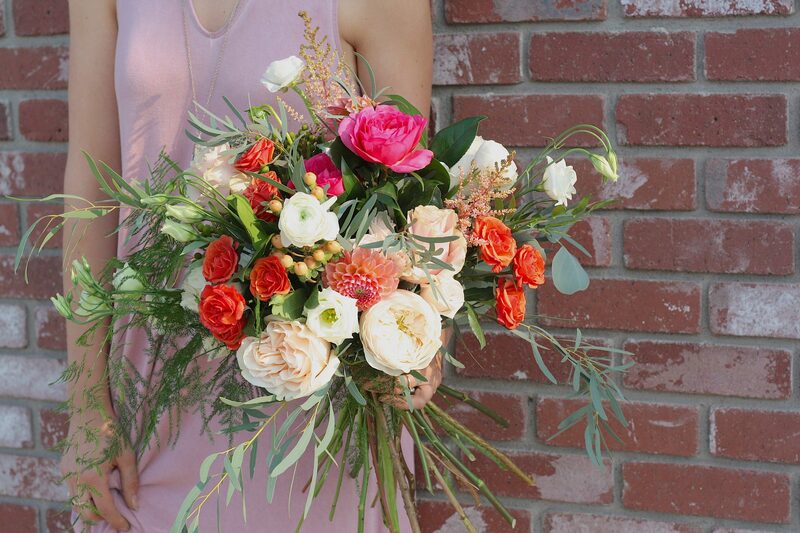 Each month, we send out your bouquet(s) with the subscription of your choice. We offer two Flower Club Tiers to choose from! Delivery is free when you sign up. For $55 per month, you will receive our Classic bouquet subscription once a month! Free delivery anywhere in Kelowna and West Kelowna. 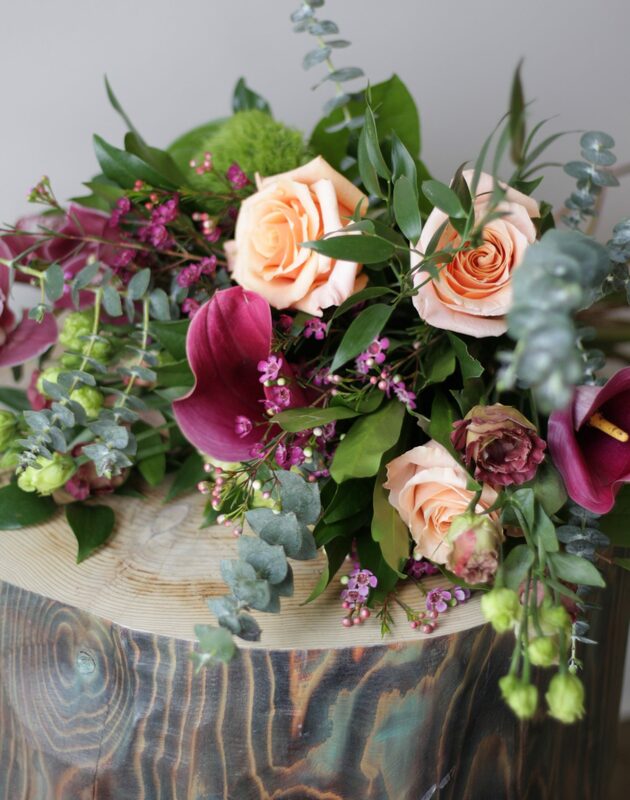 With our Ultra Flower Club subscription, you will receive a stunning bouquet of flowers every week! That’s 1 ultra bouquet for $85 a month. Free delivery anywhere in Kelowna and West Kelowna. 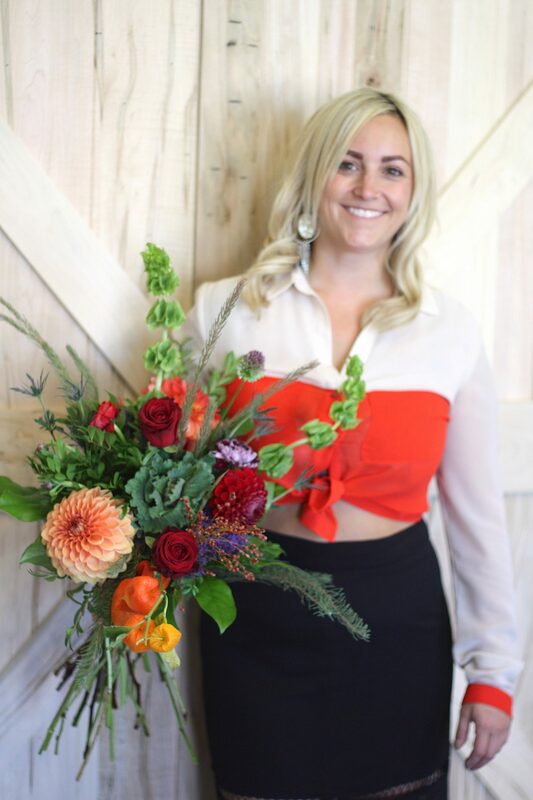 The bouquets will be different each month, including a mixture of flowers and lush greenery, beautifully arranged and hand-tied to be placed in a vase. We use seasonal blooms from all over the world, including local blooms during the right season. By signing up for this ongoing subscription, delivery is FREE! By signing up for an ongoing subscription, delivery is free! Deliveries will be made the week following your payment. No time or day will be specified, but we will confirm delivery time via text the same week. We currently service West Kelowna & Kelowna. Surrounding areas are available for an extra charge. If you are planning to leave town, just give us a week’s notice. We will fulfill the delivery when you are home or postpone until next month. You can join for as many consecutive months as you want and cancel at anytime. We do require 30 days notice. Once you cancel, you will receive one more delivery from us. Send a photo to [email protected] immediately and we will either replace damaged flowers or issue a credit for the next month’s delivery. We guarantee our flowers to thrive for 24 hours after delivery. We only use the freshest product. However, there are factors, such as weather, that may negatively affect the longevity and quality. It’s also important to note that certain flowers will outlast others. If you are not satisfied with your flowers, send a picture to [email protected] within 24 hours of delivery and we will correct it!